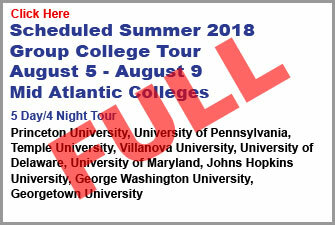 goCAMPUSing – Affordable Group College Campus Tours/Visits. Welcome to goCAMPUSing America’s Premier College Campus Tour Company. 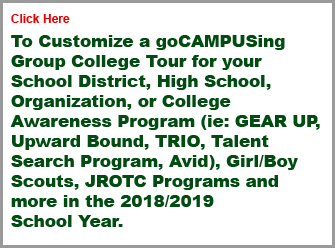 We Work with School Districts, Individual High Schools, Organizations, and Local, State and Federal College Awareness Programs to Develop a Customized College Campus Tour to Fit Your Student Population. 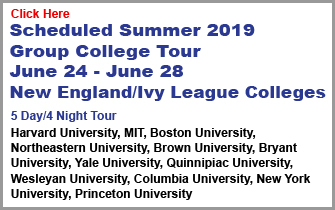 goCAMPUSing takes high school students from all across America, Europe, and Asia, to visit and tour US Colleges/Universities and hear an Admissions Department’s presentation. Students discuss with goCAMPUSing College Advisors about the entire college selection and application process and help discover how to find their right “fit” – academically, socially, and financially. Our clients love that we work out all of the college tour scheduling, transportation, meals, lodging, and a whole lot more! 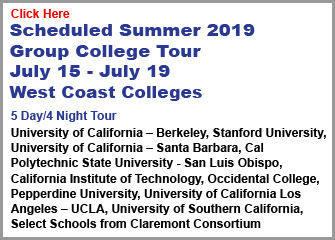 Basically, a goCAMPUSing college tour is like a mini college prep course on wheels. A goCAMPUSing College Tour is informative, stress relieving, enlightening, convenient, affordable, and a whole lot of fun! Snacks and bottled water provided throughout the tour. • LINDENWOOD University – St. Charles MO. goCAMPUSing All rights reserved ©2011-2019.